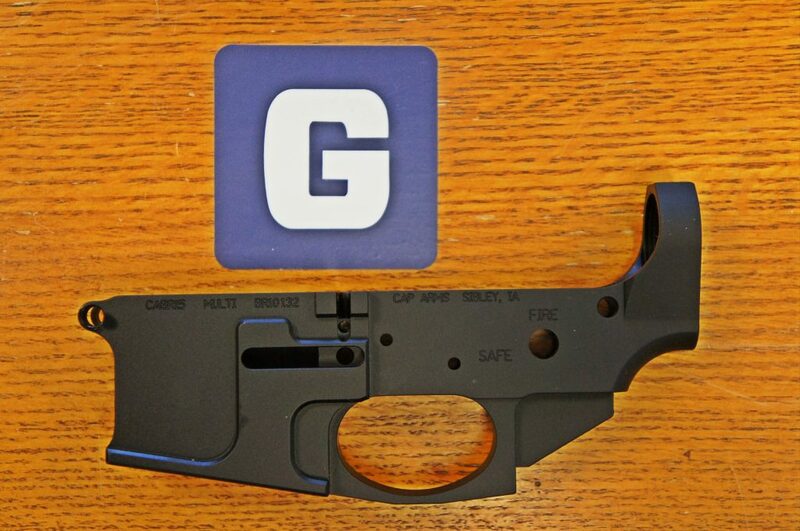 Yo dawg, I know that you can’t give a lower away but here’s a sweet billet lower for $69.99. That’s stupid. Now the gun shops and manufacturers have to dump their over produced inventory because the expected panic buying not only didn’t materialize, it has disappeared with the Trump victory. Yes very odd.Especialy with all the rioting going on with every little thing the President does.Firearms and related items sales have not dropped at all,if anything sales are still increasing . ‘Many people’ *ahem* are saving their bongo-dollars in anticipation of the passage of the HPA.